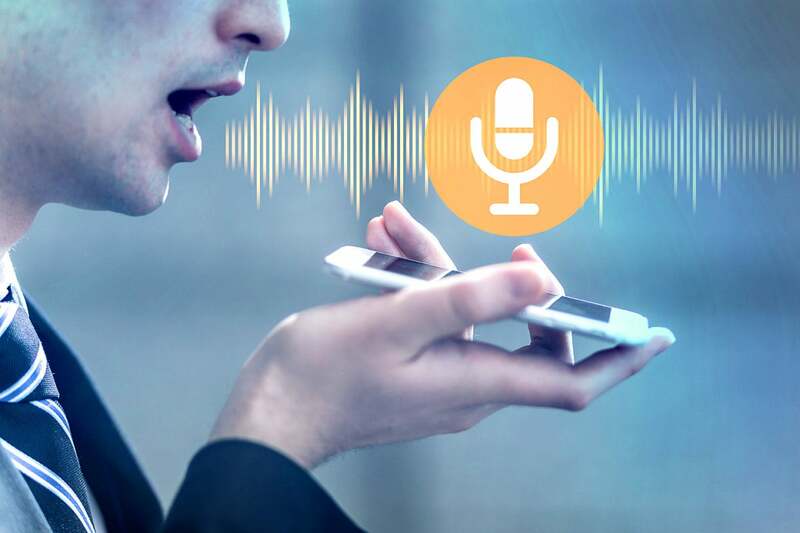 Voice/speech recognition is increasingly a part of the new technology paradigm the CIO is confronted with. The sector is rapidly evolving and what was hitherto considered a home-fad is rapidly making inroads in the office environment. Google, Siri, Alexa, Cortana, et al, are all very much upping the ante to bring voice control to the office of the future. Donna Davis of Vision-e showed us an app they built that adds these new Xerox copiers into the Amazon Alexa ecosystem. Walk up to the machine and tell it to color copy 50 pages, two-sided and stapled and watch it go. I saw it work. Those of you that have an Alexa get how powerful this is. Those of you that don’t, can’t appreciate it properly until you try it. While it may look like a gimmick or just cool “thing,” it’s much more. It’s a true time-saver around the house, adding things to grocery lists without interrupting what you’re doing, playing music, giving you the news and weather, looking things up for your, etc. Take that mentality to the office and ask yourself how much easier would it be for customers to walk up to the MFP, drop the documents in the feeder and say “email these to Andy,” and it just does it. “File these invoices” and they wind up in the system. There’s some real opportunity here. Or authenticate with voice instead of a card you need to swipe every time. And guess what. Xerox didn’t think of it. Xerox enabled it. This came from a dealer’s development company. Not only has Xerox created a platform that enables their channel partners to customize the products while building net new recurring revenue streams, they’ve gone further by allowing customers to develop their own apps. And this is what could put the MFP at another level. Check out the cool video of Alexa voice recognition interacting with the Xerox Multifunction printer. Gets even more interesting even more interesting when in addition to executing direct commands like "print copies" the voice agent uses its net connectivity and AI to actually find and deliver output "Alexa, can you print me the outstanding task list for my project" or "Alexa, print me a list of all vendors providing XYZ services." And then in the next incarnation both the voice agent and the printer become part of a seamless AI driven office workflow. Voice assistants have moved over from being just a fad to a legitimate office efficiency enhancement tool with the voice-recognition market estimated to be over half-a-billion-dollar industry by 2019. Google, Siri, Alexa, Cortana are all very much upping the ante to bring voice control to the office of the future. Alexa getting into the office is not a great stretch of the imagination since starting from the home she had already made her way to our cars (You'll soon be able to start a Ford via Amazon Echo) and so it was just a small little hop, skip and jump to get into our offices. Be prepared to see voice/speech recognition as part of the office and computational landscape as users increasingly interact with their devices via voice commands (CIO Network: Better Speech Recognition Coming Soon says Baidu’s Andrew Ng). CIOs may be increasingly called upon to help other C-suite executives understand the ramifications of proliferation of this technology. Be mindful of the privacy and security challenges as a totally new dimension of sound opens up. (How voice recognition will affect privacy in the Internet of Things ; Alexa and Siri are vulnerable to 'silent,' nefarious commands) . Be ready! Alexa, Siri et al may be in your workplace soon.